Which? Trusted Trader of the Year 2018! The Tincknell Group is a family run business now in its 4th generation of management within the Tincknell family. The Group is made up of 2 companies, Tincknell Fuels Ltd and R Tincknell & Son Ltd.
Tincknell Fuels – delivering petroleum products, including Heating Oil, in the South West region from our four depots based in Avonmouth, Wells, Gillingham and Bridgwater. 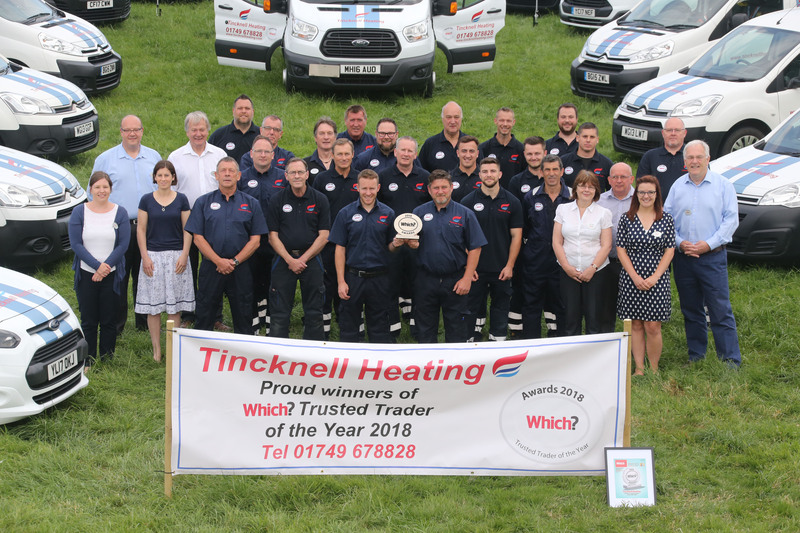 Tincknell Heating – provides boiler servicing and installation for both gas and oil fired systems. We offer breakdown call outs and have an oil tank installation team. Tincknell Country Stores – our stores are based in Wells and Congresbury selling all products you need for life in the countryside. Tincknell Property – our Property development and landlord business includes a portfolio of commercial, leisure and residential properties throughout the South West. Storage Factory is our self-storage business, we have a site in Exeter and in Salisbury. Our Head Office for both companies is based in Wells, Somerset, for more details about any of our business please contact us or click on the relevant business above.